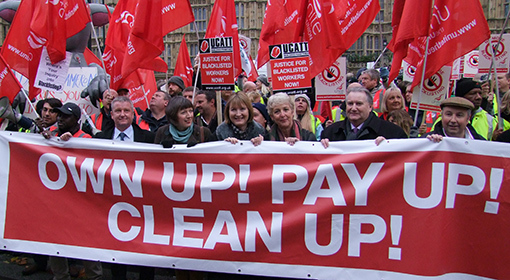 Union blacklisting campaign sees success. It is great news that an electrician, who was sacked after raising health and safety concerns, has been reinstated following claims of blacklisting at the Crossrail project. Frank Morris was dismissed last September and said he was convinced he lost his job because of trade union activity and whistleblowing. His dismissal took place soon after he took on the role of union steward and raised safety concerns. His case was taken up by his union, UNITE, and featured in the BBC One Panorama TV documentary: Blacklist Britain. After hearing about the case, the Scottish Affairs Select Committee called for Business Secretary Vince Cable to launch a formal investigation into whether workers on the project had been blacklisted. Trade unionists everywhere will be delighted that Mr Morris has been re-instated. No-one should be punished for raising concerns about the health and safety of their colleagues and it is great that he is now back in post. While today’s announcement is a positive move the government must carry out a proper investigation and strengthen the regulations. Blacklisting is a shameful practice that has no place in a modern economy. It causes misery for those on the blacklist and puts lives at risk. 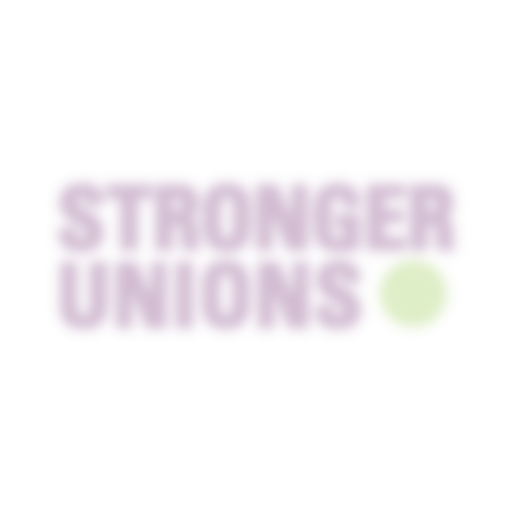 2 Responses to Union blacklisting campaign sees success. Great result as it’s easy to feel you have a target on your back as a Trade Union Steward. The governemnt do need to cary out a full investigation and stregthen regulations. Time they accepted that a unionised workplace benfits everyone.